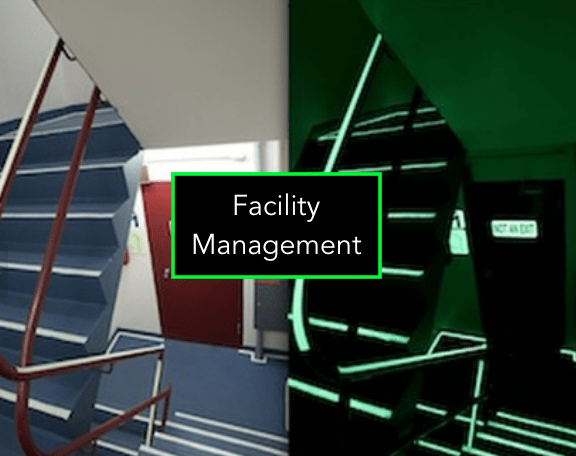 Power failures can wreak havoc on a facility. “Backup generators fail 20 to 30 percent of the time,” found Arshad Mansoor, senior vice president for R&D at the Electric Power Research Institute. This is mostly because generators are not properly maintained or used. Add the costs of energy usage, replacement batteries, and bulbs, in addition to labor costs, and the expenses just keep piling up. As a result, proper maintenance and inspections do not get completed.